There are many ways The Strategic CFO can help you be the best CFO you can be. Our CFO coaching, either one-on-one or in a group setting, can take your career to a whole new level by teaching you how to add value to your organization. If you are looking for someone to help you implement your new dashboard or develop those pesky projections that have been sitting on your desk for months, then we can help! Through our One-on-One CFO Coaching service, you’ll have access to one of our Executive Coaches for hourly, daily, weekly or monthly consultations tailored to fit your specific financial leadership development needs. Interested in developing your financial leadership skills but prefer learning in a group setting? 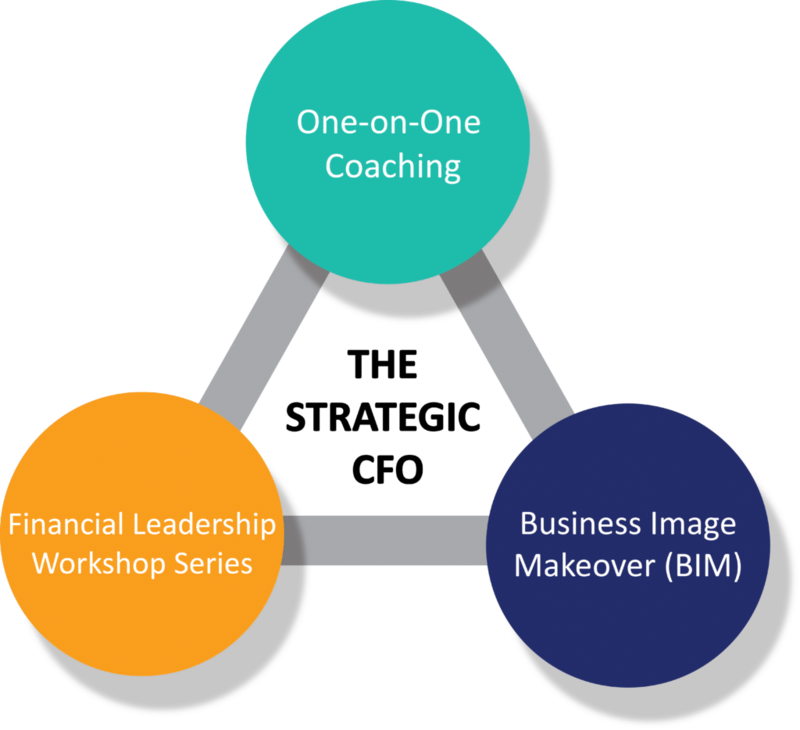 Our Financial Leadership Workshop Series is a perfect fit. Designed for busy financial professionals, our workshops focus on those leadership and soft skills required for individuals to take themselves, and their companies, to the next level. Looking for the perfect job but feeling like your resume or interview skills could use some polish? 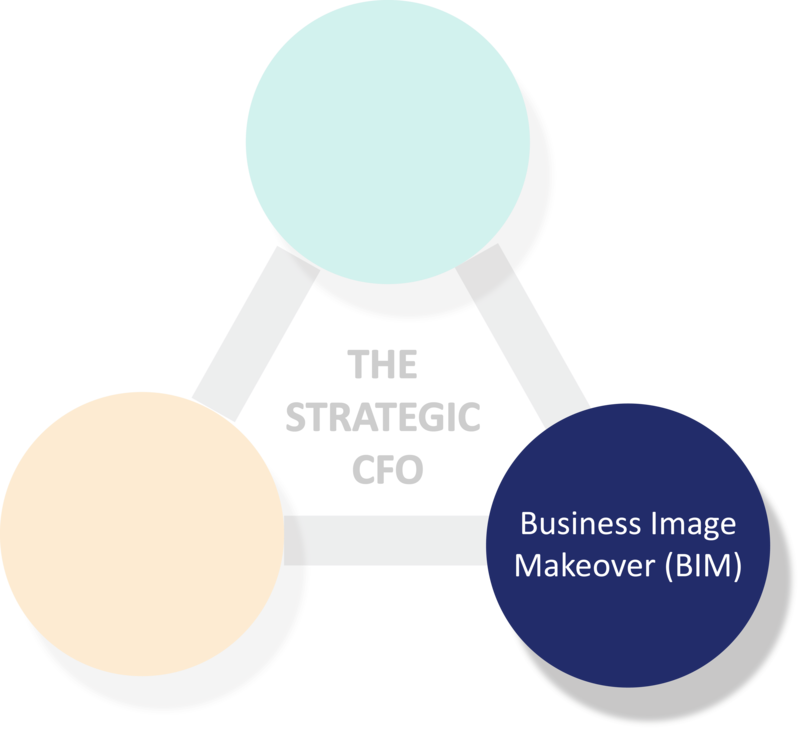 Using our Business Image Makeover (BIM) process, we’ll shine up your resume, clean up (or set up) your LinkedIn profile, and give you tips on how to show employers your best self in your quest for that perfect position. The Strategic CFO has a solution for you! The Strategic CFO offers several CFO Coaching Programs including the Financial Leadership Workshop, One-on-One Coaching Programs, and Online Coaching. 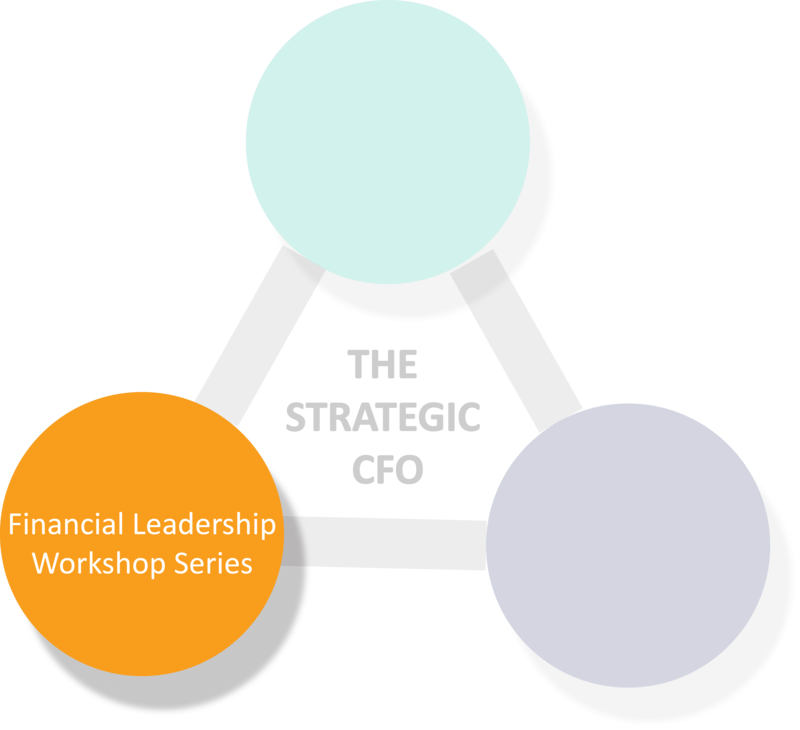 Our Financial Leadership Workshop focuses on developing the leadership skills, financial strategies, and tactics of a financial leader through a 4-day workshop. If you cannot attend one of our workshops or want a more customized curriculum, then consider our one-on-one coaching programs. This program helps the financial leader navigate their unique position. We are putting our coaching programs online! This will allow anyone, anywhere to further develop their financial skills and get the coaching the need to succeed.